Aegus jengi sp. nov. and Figulus hsui sp. nov. are described from Taiwan, China. 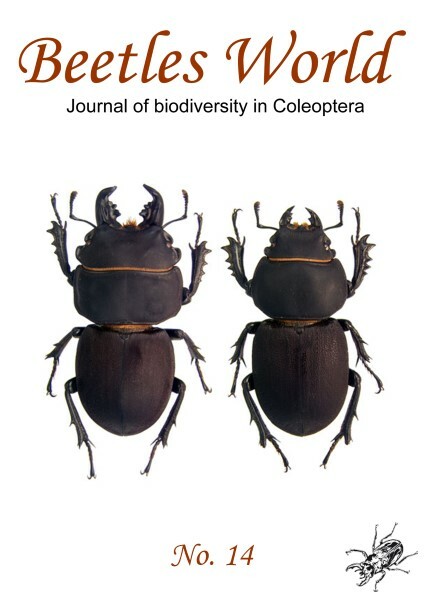 Key Words: Coleoptera, Lucanidae, Aegus, Figulus.